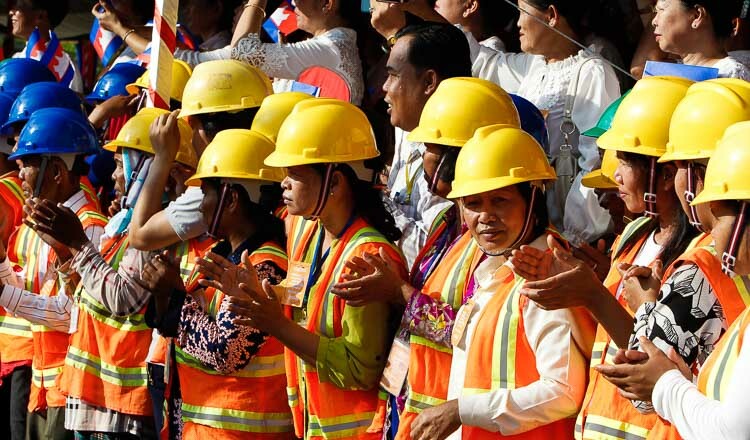 The Building and Wood Workers Trade Union Federation of Cambodia has renewed its call for a meeting with Prime Minister Hun Sen because its members need the government to take care of them. 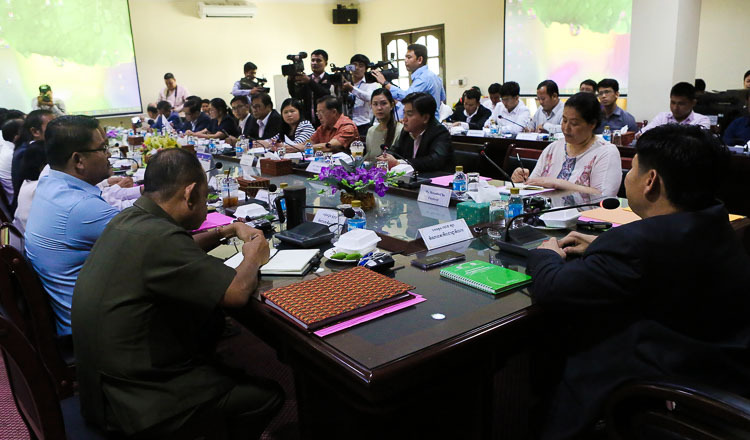 The federation said it would write to the government next month after failing to get a reply to a letter to Mr Hun Sen in August. 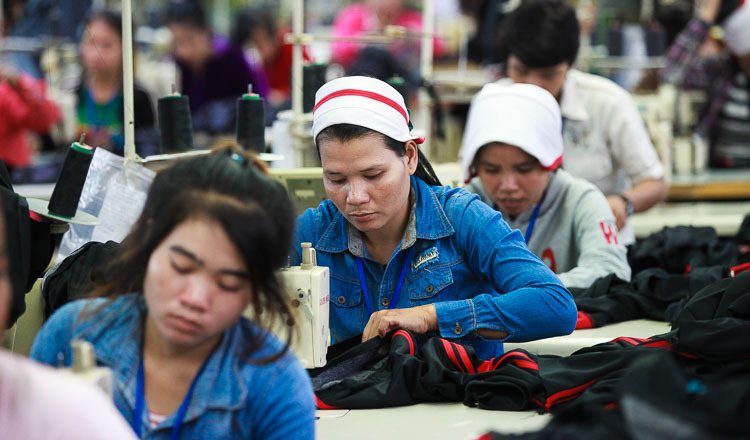 The letter followed meetings between Mr Hun Sen and garment workers in which he promised them a series of benefits. The federation said it needed the government to provide benefits for them, too. Construction workers had many difficulties such as no minimum wage. It said an estimated 190,000 to 200,000 workers in the building and wood sectors did not have enough safety protection or National Security Fund benefits. Federation secretary Yann Thy said the August letter would be sent again next month on Human Rights Day. “We are still trying to get the government to take care of construction workers because they are at risk of injuries at work almost every day,” he said. He said some construction sites hid information when workers were injured. “In some cases we get information about injured workers at construction sites, but in some cases we do not because the owner of the site hides information because they are afraid the accident will affect their building,” he said. 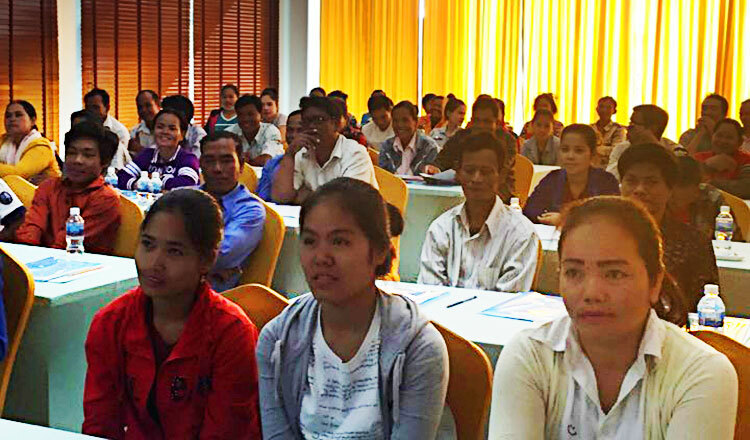 One construction worker from Banteay Meanchey province said he worked hard every day but earned only five dollars. 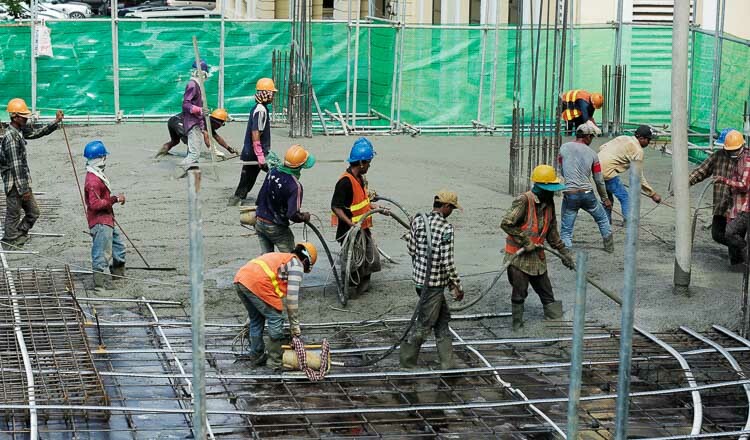 In July, the federation conducted a survey that found more than 90 percent of construction workers in the capital did not get paid holidays. More than 90 percent also said they were unaware of the National Social Security Fund, while 12 percent reported working on very unsafe sites where injuries were common.